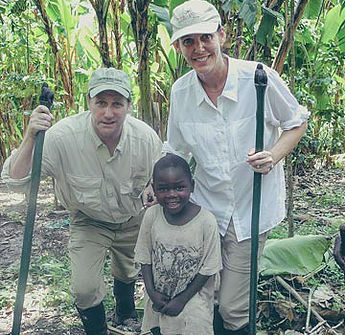 In 2011 Jeanne and Lew Little first visited Uganda to hike with the Mountain Gorillas in the Bwindi Impenetrable Forest. 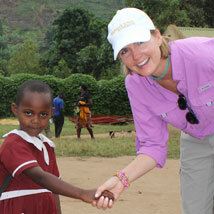 During a walk in the village, the Littles were overwhelmed by the poverty and despair facing the underdeveloped nation. During this walk they came across a young boy. 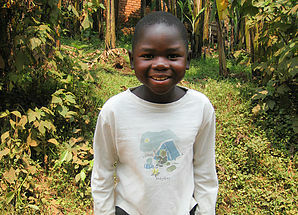 He was in the village searching for his father who had left the family for Kampala. His school fees were unpaid. His clothes were torn and tattered, but he had the most beautiful smile and peace about him. Touched by his story, the Littles arranged for the fees to be paid. 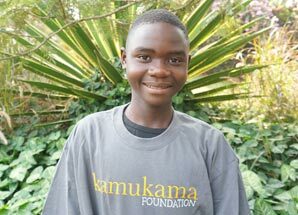 The boy’s name was Kamukama Jr., and in that moment the idea for the Foundation was born. 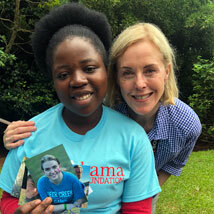 Today, Kamukama Foundation sponsors hundreds of student throughout Uganda; ensuring a brighter future for each. 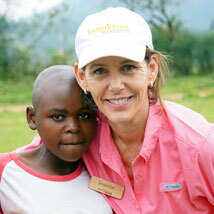 Jeanne and Lew Little first began sponsoring Kamukama Jr., in 2011 when he was just 6 years old. 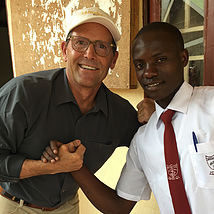 Today, he’s healthy and thriving at the Taibah International School in Kampala, Uganda. 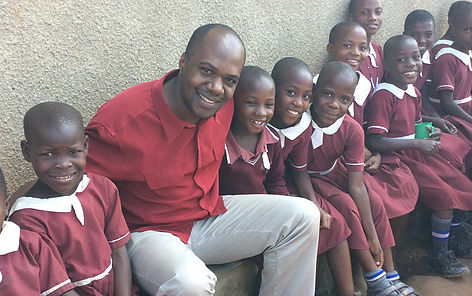 Ian is a respected leader with a passion for helping his neighbors, and has been an active supporter of the local hospital,nursing school and orphan development center. In 2016, following his very successful career with Abercrombie and Kent’s local Sanctuary Retreats, Ian joined the Foundation as Managing Director. 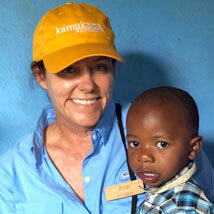 Bwindi is a better place because of Ian, and the community continues to be blessed by his service. 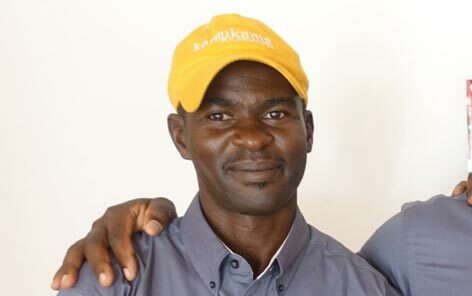 With an extensive background in education and community development, Peter is a great asset to the Kamukama Foundation. In his role as Project Coordinator, Peter will utilize his skills to nourish our students spiritually, mentally, physically, and emotionally. 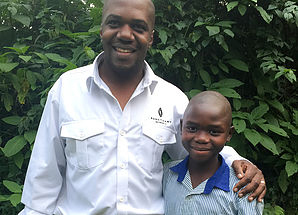 Peter is charged with overseeing the Foundations sponsorship program, project development and community relations. 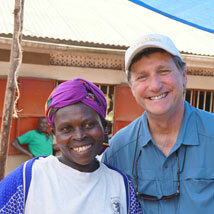 Robert joins the Kamukama Foundation with experience as a social worker for the Red Cross and Habitat for Humanity. 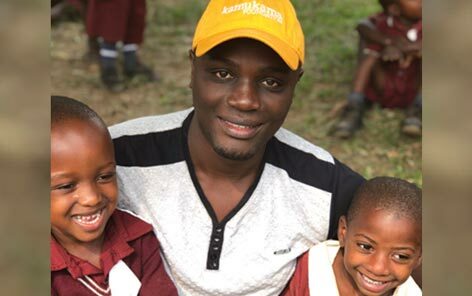 In his role as Assistant Project Coordinator, he supports the Foundation’s sponsorship and community initiatives, including student database management and skill development programming for secondary students. Robert also serves as the official liaison for the Ebenezer School.